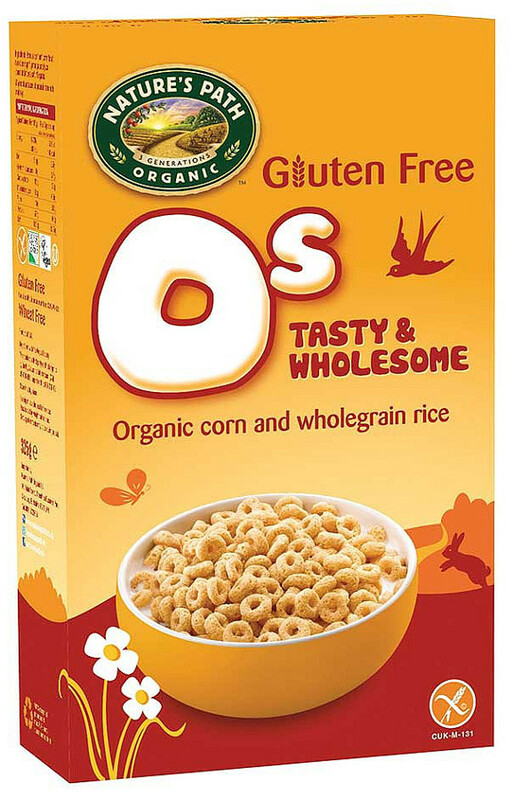 An organic and gluten free kids cereal that adults will love too! These crunchy O’s have a familiar look and taste great, plus they’re packing full of protein and fibre to keep you full until lunch time. For every box of Organic Whole O’s sold, 1% of profits are donated to the Dian Fossey Fund to help save gorillas. Brown Rice Flour*, Corn Flour*, Raw Cane Sugar*, Pomegranate Juice Concentrate*, Sea Salt. May contain traces of soya, peanuts and other nuts. The Natures Path Organic Whole O's - 325g product ethics are indicated below. To learn more about these product ethics and to see related products, follow the links below. 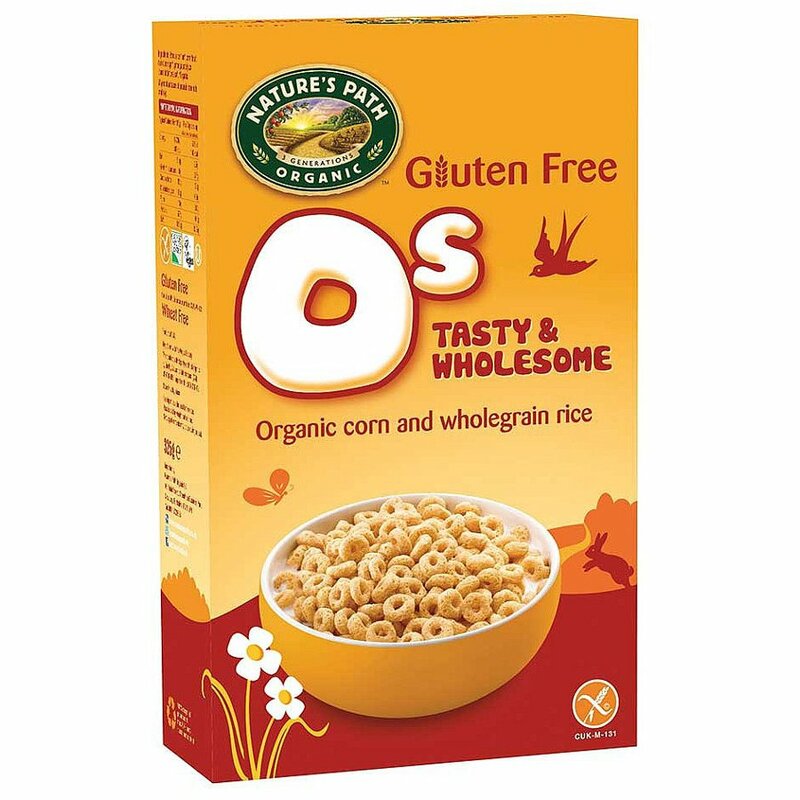 There are currently no questions to display about Natures Path Organic Whole O's - 325g.